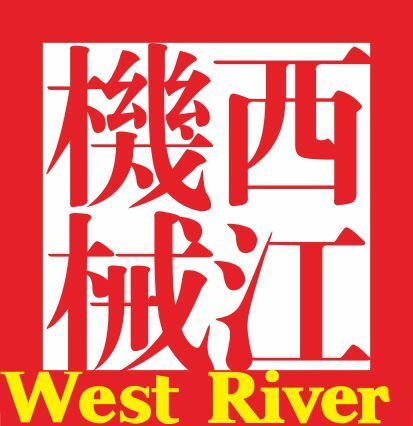 West River Corrugated Machinery Co,. 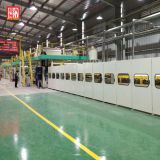 Ltd.
Based in Vietnam to serve Samsung there, they produce high quality cardboards for TV and other household applicances package. 1Q: Are you the manufacturer? A: Yes, we are the professional manufacturer. 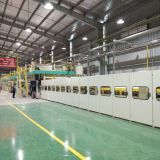 2Q: Where are your factory located in ? 3Q: Where is the nearest airport of factory ? A: The nearest airport is Guangzhou Baiyun International airport. It take 1.5 hours from Guangzhou to Zhaoqing factory by car. We are glad to pick you up at the airport. 4Q: What is your business process? A: Talk about requirements, confirm details, sign a sales contract, pay for deposit, arrange production, test machines, buyer pay for the balance payment, arrange shipment. 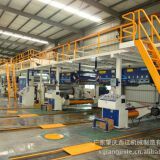 5Q: How to control machine quality ? 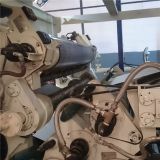 6Q:What can you do if the machine broken? A: The warranty period is 1 year. If the broken parts can't repair, we can send the new parts to replace the broken parts for free, but you need to pay the freight. After warranty period, we can negotiate to the problems, and we supply the technical support for the whole life of the equipment. 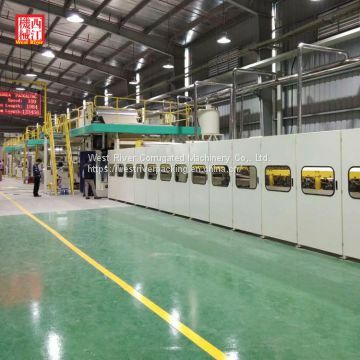 To West River Corrugated Machinery Co,. 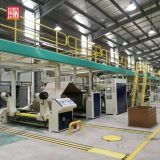 Ltd.
INQUIRY ABOUT B, C flutes 3PLY Complete Corrugator Machines | 5 min change between 2 flutesWest River Corrugated Machinery Co,. Ltd.